Volunteering with a Seeds of Learning Work Group is a transformative and life-changing experience. 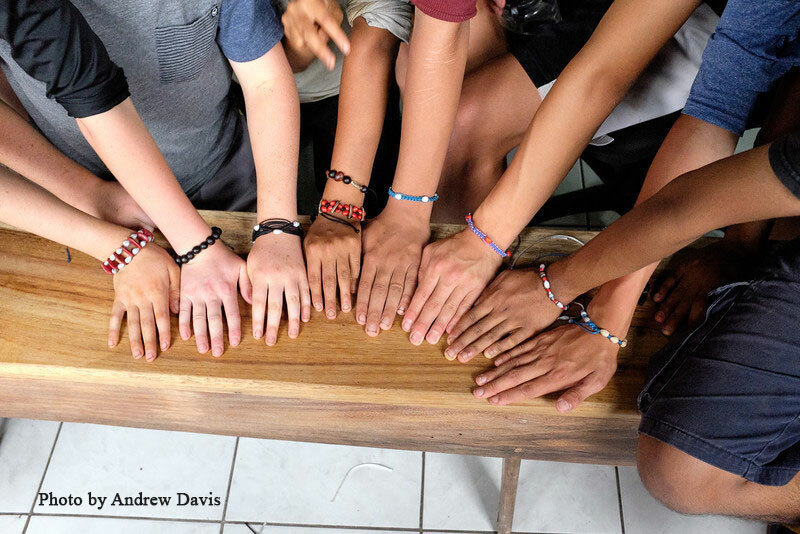 A “SOL work group” is a team of volunteers who travel together to Puerto Rico or Nicaragua to learn, share and serve in partnership with local communities. 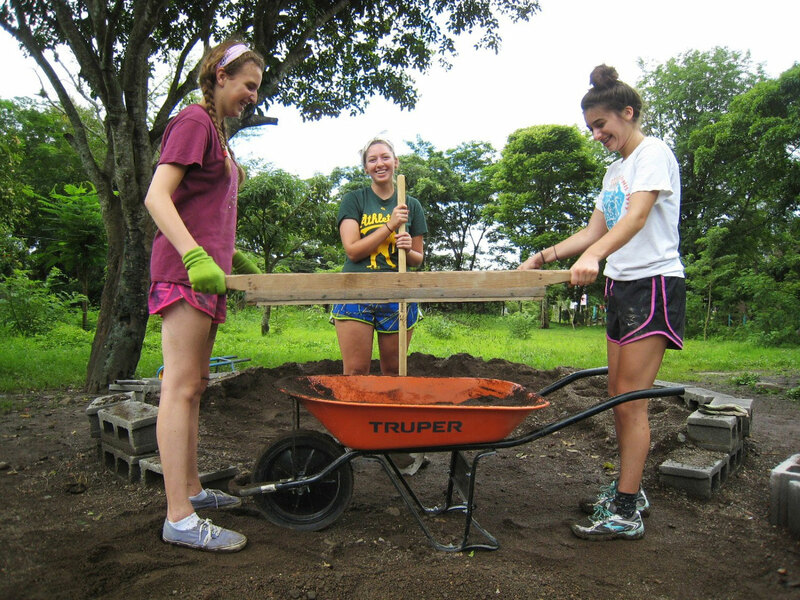 North American volunteers spend 6-9 days together, working alongside local community members to share in the construction of a school or learning center or working on a farm or school garden. 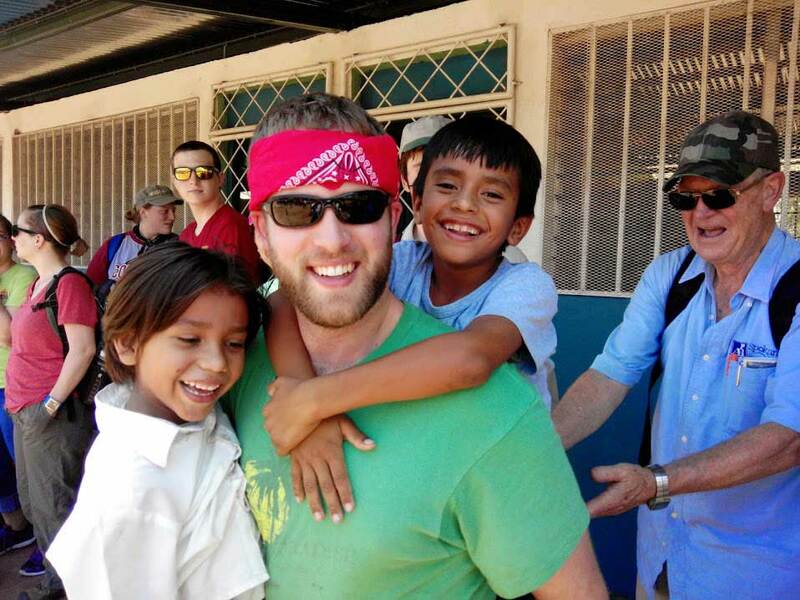 The transformative work group experience is designed to promote solidarity and cross-cultural understanding through hands-on community based projects in order to better understand and reduce poverty and inequality in the world. 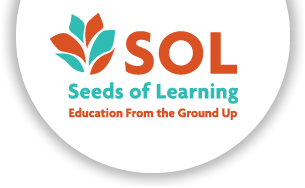 SOL has 27 years of experience and has hosted over 4,450 volunteers. 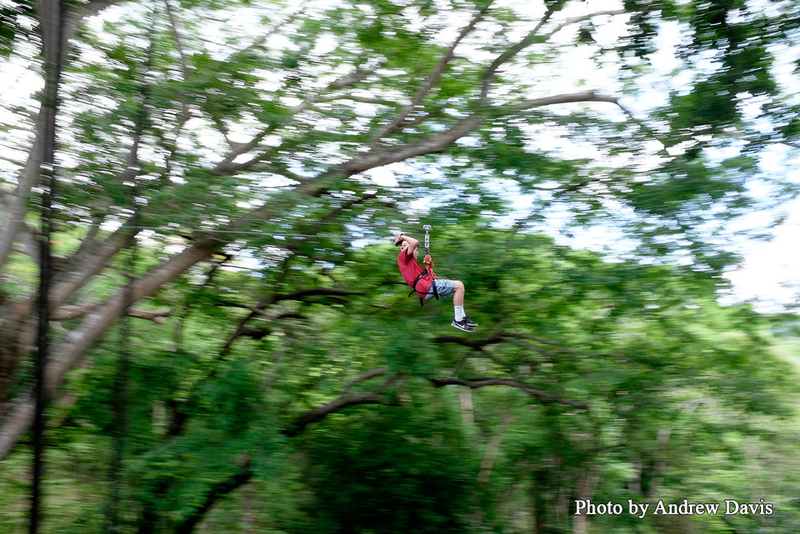 Read more about what to expect on a trip to Nicaragua with Seeds of Learning.